It will connect Barcelona’s research and innovation with the city’s real challenges, helping to influence the way we live and consume. Ciutat-Ciència will give a broad look on scientific knowledge such as nanoscience, environment or healthy aging and public involvement. The event will coincide with the International Day of Women and Girls in Science the 11th February. 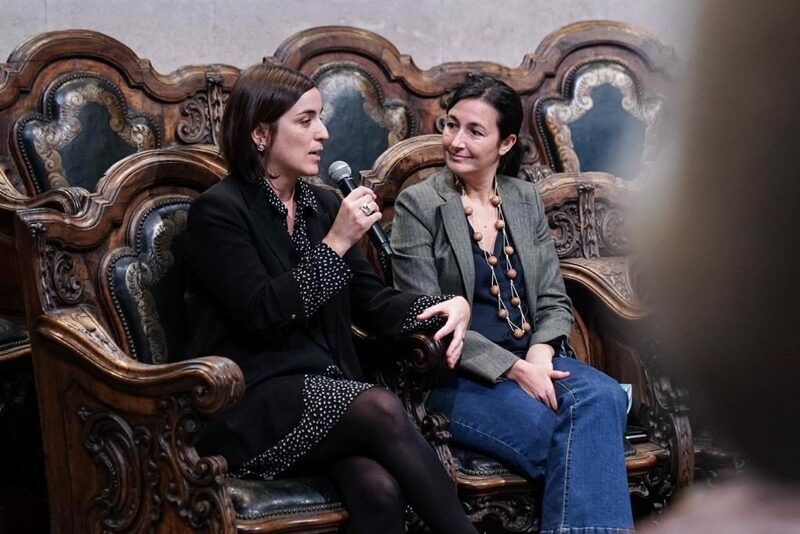 The activities and events of Ciutat-Ciència – which will include talks, debates, hackathons, exhibitions, school activities, performances, demonstrations, open days and more – will have two major areas of focus, ‘Gender’ and ‘Open City’. As well as the institutions represented by the committee members – IBEC, UOC, the University of Las Palmas, UAB, UB and the UPF – Ciutat-Ciència will involve 118 entities such as Barcelona’s other universities, research centres, libraries, civic centres, media and museums, including all seven of the BIST research centres. Activities will be taking place in more than 70 different locations all over the city, and will feature speakers, visitors and guests from all over the world, including Nobel Laureates. Ciutat-Ciència will complement Barcelona City Council’s recently presented Science Plan (https://www.barcelona.cat/barcelonaciencia/), which takes advantage of local talent and interactions to multiply the possibilities for scientific advances.